Find out some of the essentials to include in your incident response plan. 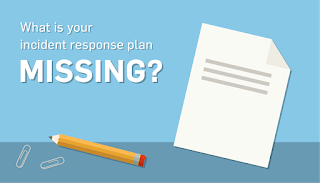 When it comes to creating an incident response plan, it can seem a little overwhelming. Breaking it down into smaller components can help relieve some of your stress by making the project more manageable. Every business is different and will require different types of training, documents, policies, etc. 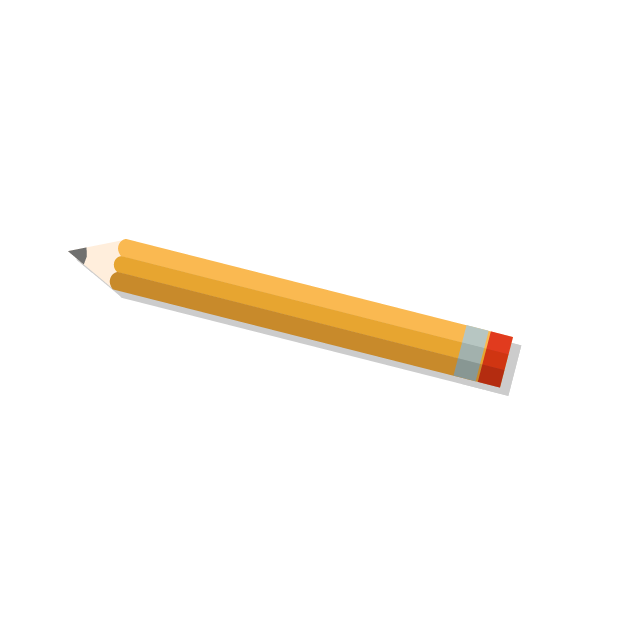 that are tailored to your company’s specific needs. But there are a few things most businesses should include in their incident response plans. A helpful way to organize your incident response plan is to have a series of itemized response lists. These are basically a series of “to-do” lists that provide needed information and tasks to perform during a data breach. 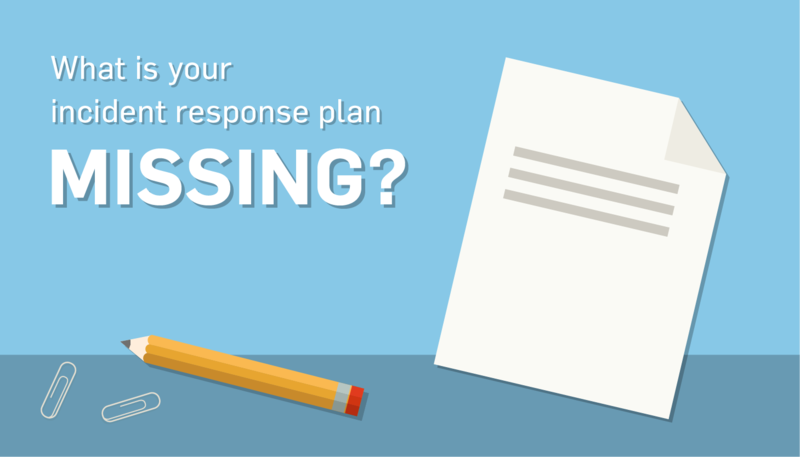 Here are 5 itemized response lists you’ll want in your incident response plan. The list should contain information on how to reach these contacts, and what you need to say. Pre-prepared emails and talking points can help communicate the issues more clearly and concisely, and could help you to stave off potentially bad press or other negative repercussions early in the event. System configuration diagrams that include device descriptions, IP addresses, OS, etc. This list gives you quick steps to preserve any compromised data and to quickly handle the breach as well as preserving your systems through backups. This list is crucial to help your business from losing too much data in a breach and to return to business as quickly as possible. 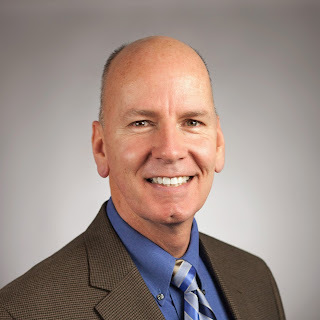 If your business doesn’t have access to an experienced computer forensic examiner in-house, you will want to consider vetting a forensics firm in advance with pre-completed agreements. This helps ensure you get an experienced investigator when you need it. SEE ALSO: What Does a Cyber Forensic Investigation Do and How Much Does It Cost? You should look at where your security controls failed, and how to improve them. The purpose of this list is to document the entire incident, what was done, what worked, what didn’t, and what was learned. You don’t want to have the mentality that you’re protected because you believe that a data breach won’t happen to you. Experiencing any data breach is harsh. If you aren’t prepared in advance, the damaging affects of the breach will be more severe. When you have an incident response plan (and rehearse it), should the worst happen, your employees and your business will be able to handle it. Talk to us about getting a forensic examination!